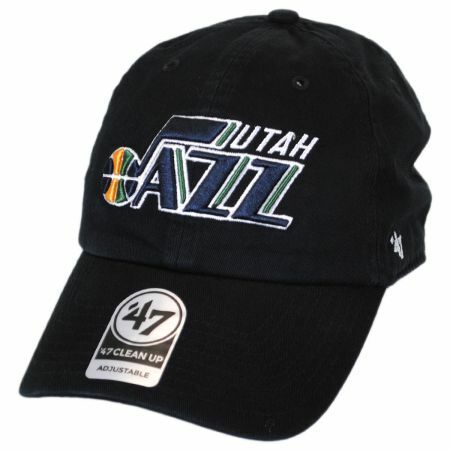 Featuring a soft classic 6-panel crown embroidered with the Utah Jazz's NBA logo at the front, the Utah Jazz NBA Clean Up Strapback Baseball Cap by 47 Brand is uber comfortable and relaxed. 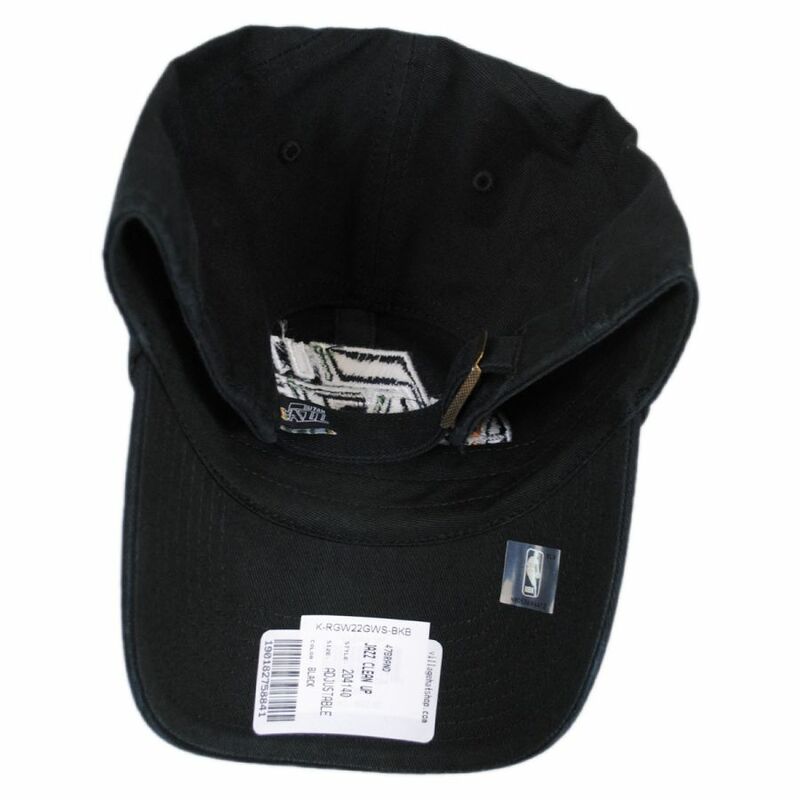 Made with a soft, garment washed cotton twill finish and pre-curved bill/brim, this baseball cap has the casual, "dad hat/cap" style popular with both men and women. An embroidered '47 Brand side hit, self-fabric adjustable strapback and team logo back tab complete the classic look of this easy-going baseball cap. Size: Adjustable - Fits sizes 6 7/8 (S) - 7 5/8 (XL) comfortable. Adjust using fabric strapback.